The first written review I am doing today is 'Coconut'. I am using my dripper at 1.6ohm, on my Provari, set at 4.1 volts. I will remain using this set up during my six reviews. The juices I am reviewing are all 24mg 70pg/30vg with the exception of 'Busted' and 'Explosion' which are both 18mg 70PG/30VG. Paul sells a wide range of E-liquid. He has recently started supplying vaping goods on his website, and offers DIY related items to budding juice making enthusiasts alike. All liquids and concentrates are sold in 10ml bottles. He also stocks 100ml bottles of e-liquid, and these are now available on selected juices. Paul also does some great deals on his e-juice, at competitive prices. On opening the bottle, the beautiful aroma of creamy coconut. 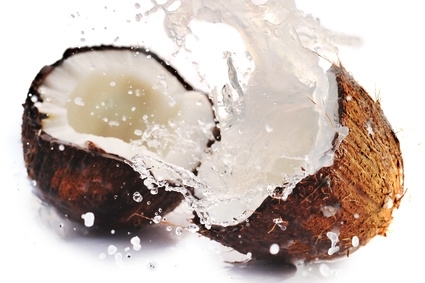 Coconuts are very mild in flavour and produce a milk/water when they are young and fresh. As they get older, they lose the coconut juice, and it becomes dry inside with the air. Coconuts are green in colour whilst on the tree, and inside is a brown husky hard shell which carries the meat of the coconut and its juice to keep it moist. This was the aroma I got while smelling the coconut juice from the bottle. It was fresh and very subtle. You could smell it's light fragrance. It's scent was very mellow, yet fragrantly tropical. On the inhale, a nice light, creamy, coconut flavour. Fresh, creamy and very smooth on the palate. 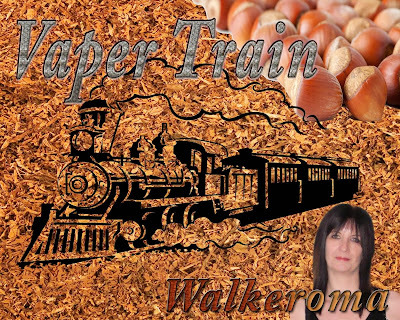 There were notes of a natural sweetness, but not overly sweet, and a slight saltiness, bringing the flavour together to produce a moreishly delightful vape. On the exhale, a soft creamy texture encapsulating the tastebuds, again very mellow, but just enough to give the juice it's character. It was very refreshing on the palate and again very subtle and very smooth. This for me would be nice as a mixer for adding to chocolate e-juice or for any flavour which needs spicing up a little. The 'Coconol' e-juice I bought from Paul had added menthol with the coconut, and it was very nice. Both flavours blended nicely together. I preferred using this juice in a dripper, as it brought the flavour out a little better and with a bit more flavour. I find most coconut juices are lacking in flavour. Sadly it wasn't for me, but I've never been too fond of coconut vapes, but if you like coconut then this is definitely one to try. Taste is very subjective and what I don't like, others may love. Paul makes some outstanding juices. I would definitely recommend you try them. Vapour production was excellent for a 70pg/30vg juice, throat hit was perfect with it being 24mg. 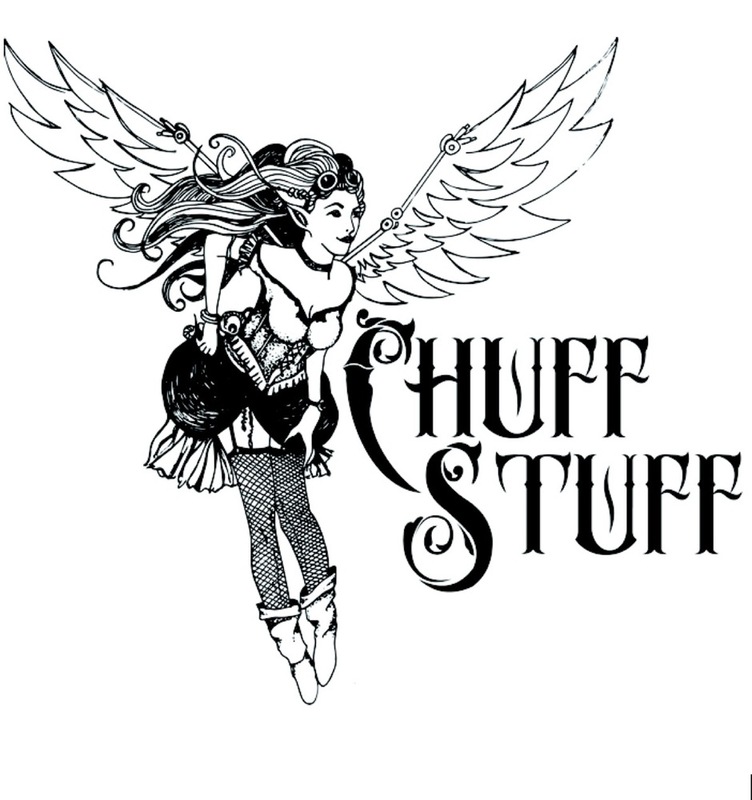 A delightful and refreshing e-liquid that can be vaped all day. Stueberry (Strawberry & Blueberry) flavoured e-liquid. On opening the bottle, the aroma of juicy sweet strawberries, reminding me a little of the strawberry fruitella sweeties, we all know and love, quite prominent on the nose, with a clean and fresh fragrance. On the inhale, A very smooth, delicate strawberry flavour, gently coated my palate. It was light and sweet but not overly sweet, with a flavour not unlike a strawberry smoothie. Clean, fresh and very moreish. There were hints of blueberry, again very palateable, with a slight tartness which balanced the flavour of the strawberry beautifully. 'Stueberry', had a very delicate nature. The strawberry was a little more prominent in taste. The blueberry aroma smells as though it has been freshly picked at the height of the season. On the exhale, a tart rush of blueberry and the gentle flow of sweet strawberry, and a finish that leaves clouds of vapour hanging in the air around me. It’s hard to find a more enticing flavour to complement your day. Me personally, I would like that little touch more flavouring as it was quite a mellow and soft flavour. Taste is subjective and what I might not like, others may enjoy. 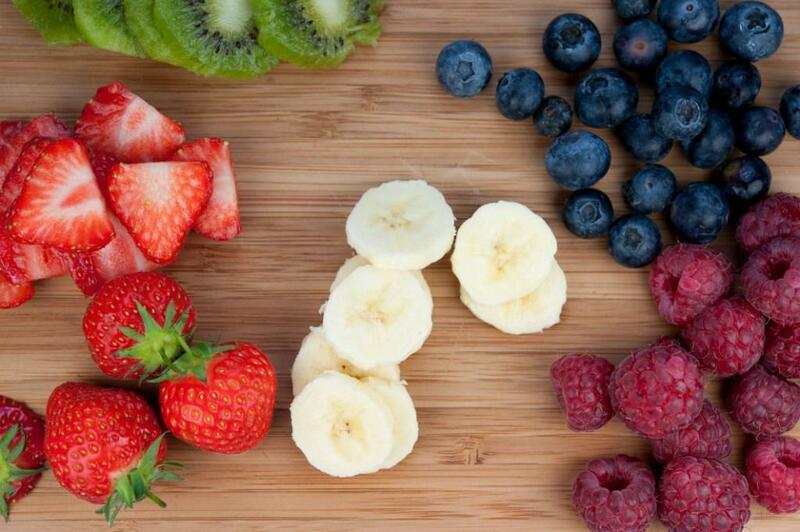 If you’re a lover of fruity vapes, then this one could be for you. It was fruity, smooth and palateable. A pleasureable vape. 'Stickie Toffee Pudding' flavoured e-liquid. On opening the bottle, a thick creamy caramel aroma, sticky and gooey, just waiting to be vaped. The aroma from this juice was extremely moreish, and very warming. 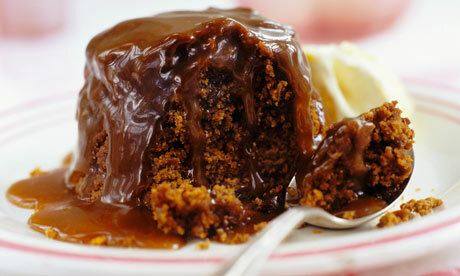 Sticky toffee pudding has always been a British favourite. It is a steamed pudding, consisting of a very moist sponge cake, finely chopped dates, covered in a toffee sauce and often served with a vanilla custard or vanilla ice-cream. The toffee sauce is made with dark brown sugar, Heavy cream and butter, and the aroma from the bottle was very rich and enticing. On the inhale, Sticky toffee pudding is just as good as it sounds, though I'd describe it as more gooey than sticky. The sponge itself is very moist and crumbly, perfect for soaking up that buttery, caramel toffee sauce. Decadently rich and sweet, but not overly sweet. It was a smooth, subtle flavour. Not strong in any way, and very light. The flavours blended perfectly together. On the exhale, There are many flavours in this ridiculously rich dessert. The flavour of the dates and the sweet sticky toffee filled my mouth. It was spicy with underlying hints of vanilla and caramel. This was an Opulent, rich tasting dessert, with a pleasing mouthfeel that was so well balanced. It was decadently moreish, but one which was quite sickly if it had to be vaped for long periods of time. I wouldn't say it could be vaped all day but it would be nice to vape after an evening meal or while relaxing in the evening with a good book. This flavour is one to keep for special occasions. On opening the bottle, the aroma reminded me of 'Hubba Bubba' bubblegum. 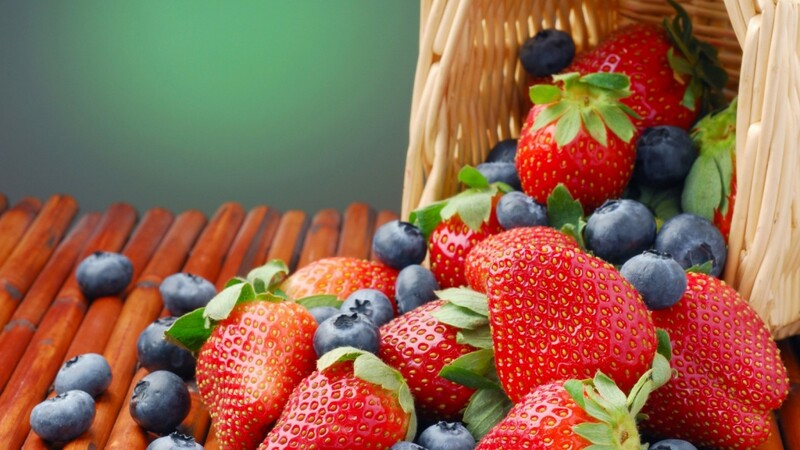 The pleasant sweet scent of strawberry and notes of blue raspberry, very fruity and childlike. A real juicy and amazingly fruity bubblegum vape. On the inhale, What can I say, It's bubblegum. One of my favourite childhood sweets. Old fashioned style, sweet and juicy bubblegum flavour. Sweet but not overly sweet and just lots of fun to vape. I have tried a few bubblegum juices, and they have been very mild with hardly any flavouring, but this one is packed full of flavour, and none have came close to this one so far. 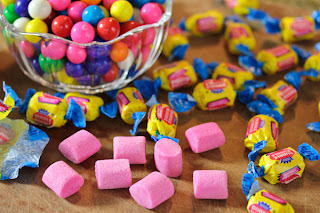 On the exhale, That yummy, perfectly sweet bubblegum, the one where your jaw would start to hurt, and it would lose it's flavour within minutes of chewing it. Or you would blow bubbles and the bubble grew so big it stuck to your face and your hair. I remember those days well. But not with this liquid, it always keeps that perfect flavour. It's strawberry bubblegum at it's best. Just don't try and blow any bubbles or you'll be there for a long time trying. It tastes so real. This is one I could never tire of and it makes a great all day vape. Try some, it's that good. 'Busted' (Banana Custard with a hint of vanilla) flavoured e-liquid. On opening the bottle, a very rich banana aroma, not unlike the foamy sweetie bananas you can buy from the sweet shop. The sweetie bananas you can't stop eating until you have eaten them all, or just simply let them melt on your tongue. On the inhale, A beautiful sweetie banana flavour. Sweet but not overly sweet, and very light on the palate. It was a smooth flavour, with soft notes of vanilla, and both flavours complimented one another perfectly. Sometimes simple desserts are the best. 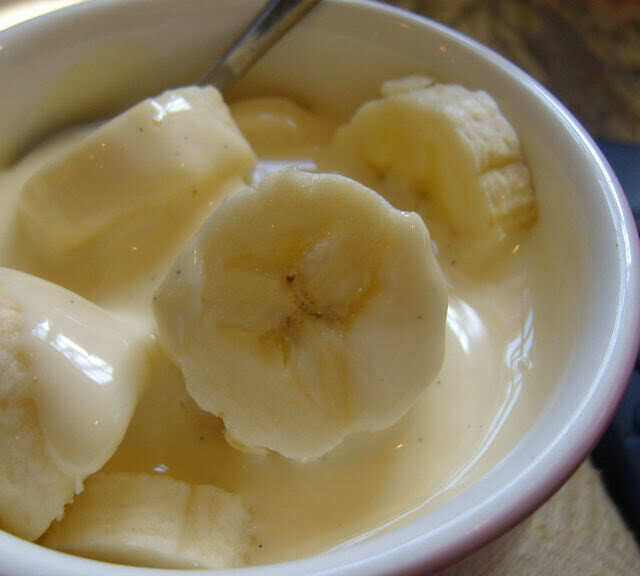 The bananas are very moreish, with their intense banana taste, and are an old time favourite, many of us still enjoy. On the exhale, the creamy soft taste of vanilla custard, with the sweetness of the banana, rolling gently from the palate, coating every tastebud with a creamy textured finish. Again very mellow and very light in flavour. The flavours were well balanced, with no bitter aftertaste and I very much enjoyed this one. On opening the bottle, an array of fruity aromas, wafted from the bottle. It was quite difficult to say how many fruits were in this juice, and there were too many to pick out, by aroma alone. I could smell hints of sweet pear and bubblegum. The same aroma you smell when opening a bottle of pear drops. This was a lovely and I knew I was going to like this one. On the inhale, there were hints of apple, pear and maybe slight notes of pineapple. It had a tartness, that reminded me of citrus fruits or cranberry. So many things going on with this one, that it was so difficult to pick certain flavours out from the others. I could taste notes of berries, not unlike strawberry, blueberry and blackberry. The mouthful of vapour was bursting with flavour, and tasted very moreish and refreshing on the palate. On the exhale, a fruity explosion in my mouth. There were so many flavours going on in this juice. It was sweet but not overly sweet. There was an underlying sweetness combining with the tartness, and to me it didn't taste of fresh fruits, but more of sweetie fruit flavours. Imagine popping a bag full of skittles into your mouth, and sucking on all the flavours, letting the different fruit flavours intermingle with one another on your palate, and you have 'Explosion' Simply delicious and a juice worth trying. Buy some and give it a try.